Peak Activity Meteor Count: Approximately 15 meteors per hour (Northern Hemisphere). Time of Optimal Viewing: An hour or two before dawn. 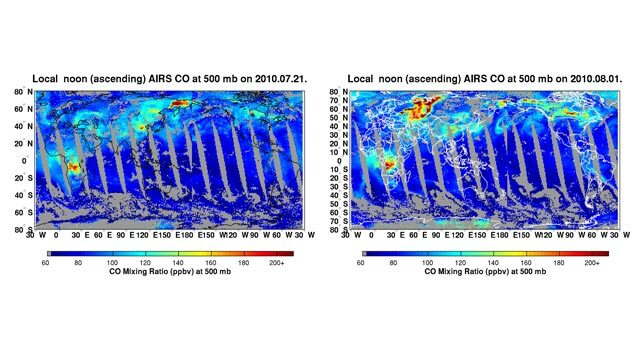 Meteor watchers in the Southern Hemisphere and in the Northern Hemisphere's tropical latitudes enjoy the best views. 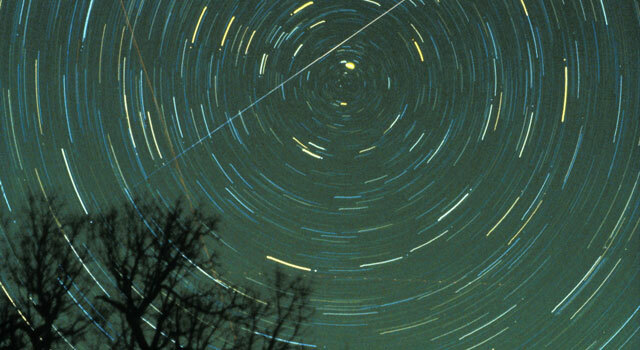 Active: Perseids begin to rise early August. 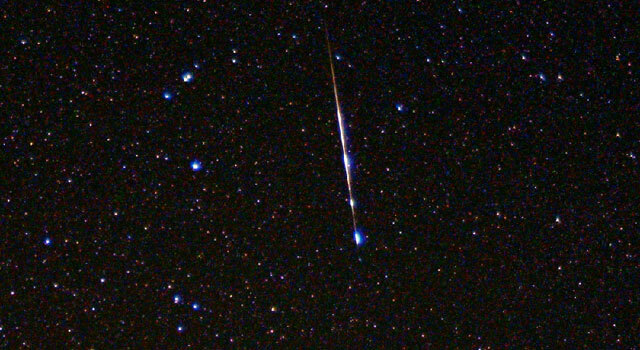 Note: The Perseid meteor shower is one of the most consistent performers and considered by many as 2010's best shower. 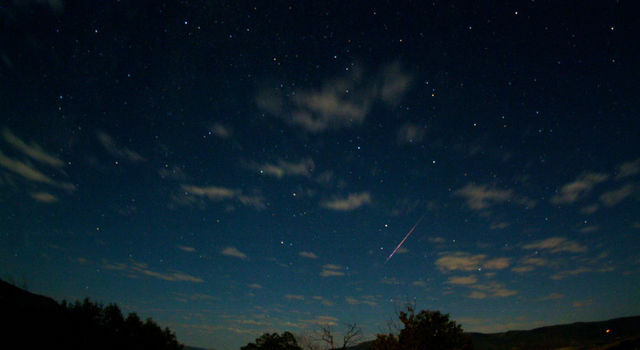 The meteors they produce are among the brightest of all meteor showers. Peak Activity: Night of Oct. 22, but the light reflecting off an almost-full moon makes 2010 a less-than-spectacular year for one of Mother Nature's most spectacular showers.